Under which of the following sections of the Companies Act 2013 is the term company defined? As per the section 39 of Company Act 2013, in how many days application money should be refunded if the minimum subscription is not received? 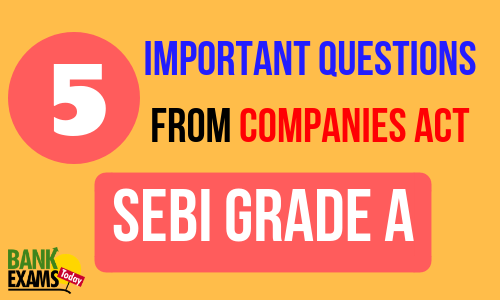 As per the sections, 196(3) of Company Act 2013, the age limit of the director in case of public company should not be less than ________years and not more than_________ years. 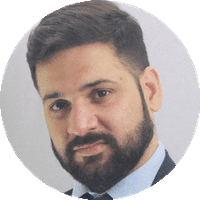 Explanation: Any person who is required to furnish information, document, records, etc under depository act and fails to furnish the same, then he shall be liable to pay penalty of 1 lakh for each day or 1 crore , whichever is less. 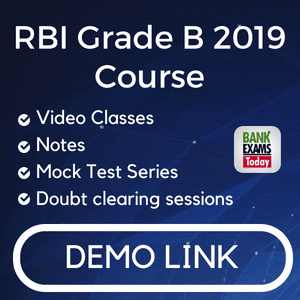 Join the SEBI Grade A 2018 Course NOW!! !